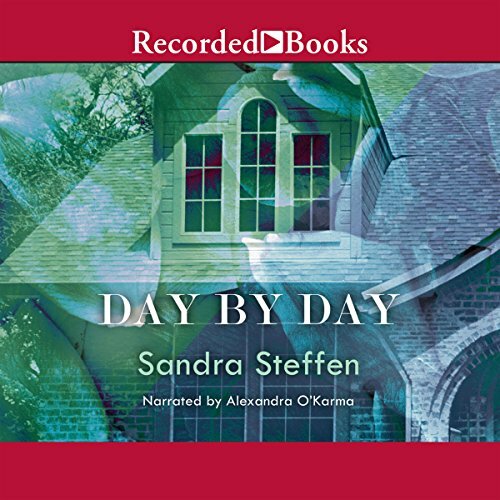 Showing results by author "Sandra Steffen"
With more than 25 titles in print, Sandra Steffen has delighted audiences with her poignant tales of life and romance. Maggie McKenzie has it all until a tragic car accident leaves her in a coma. Troubled by a foreboding sense of loss, her husband, Spence, and sister, Jackie find comfort in each other’s arms. When Maggie awakens from the coma, her guilt-ridden family reveals the awful secret. Will Maggie be able to piece her once idyllic existence back together?